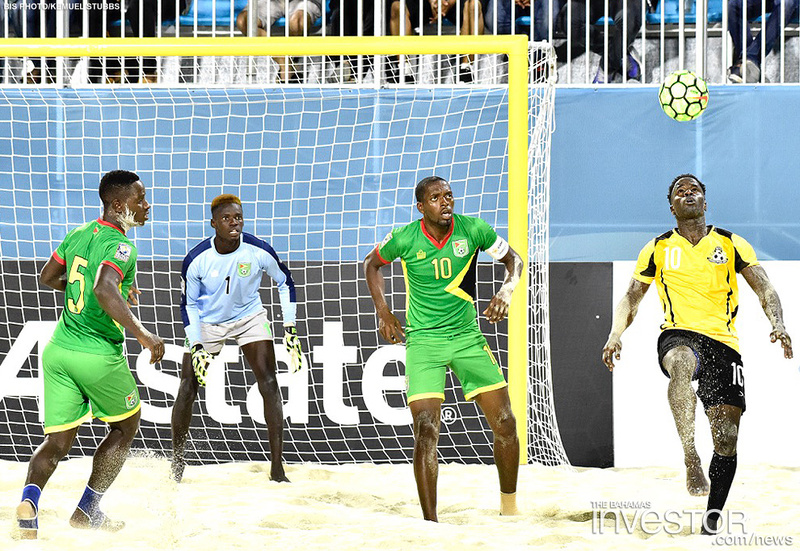 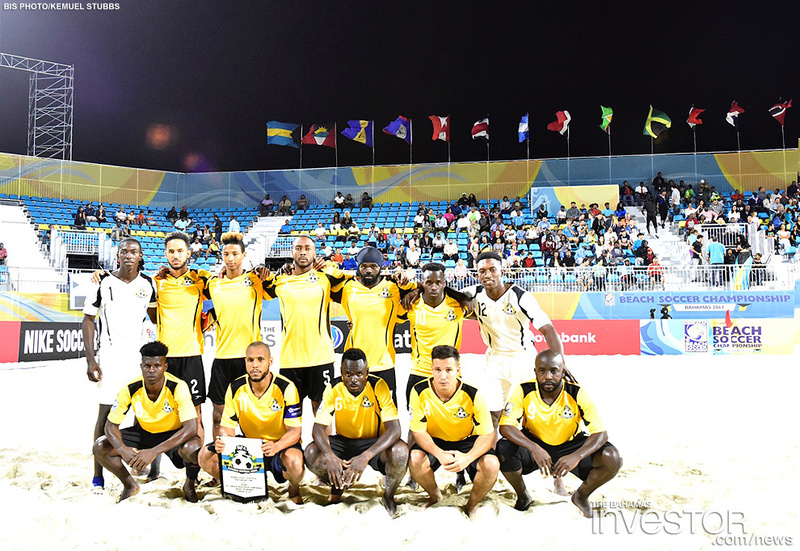 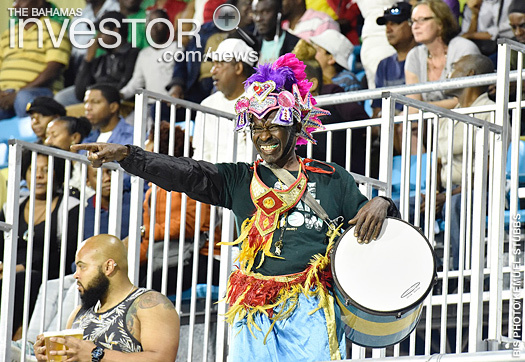 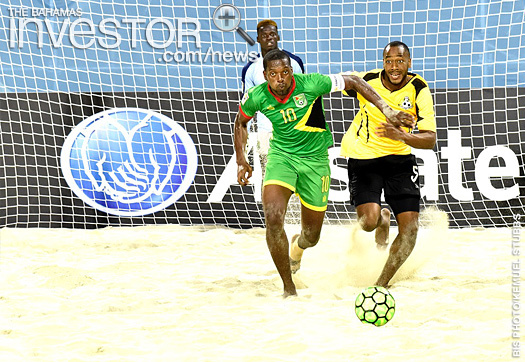 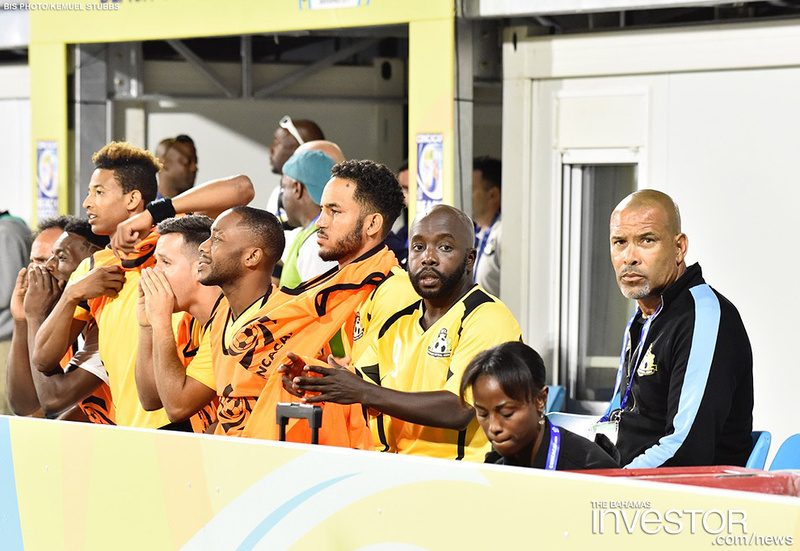 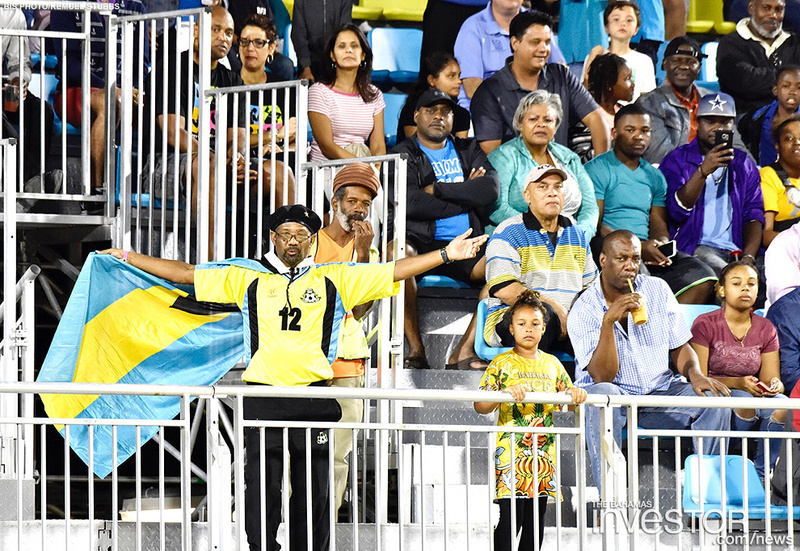 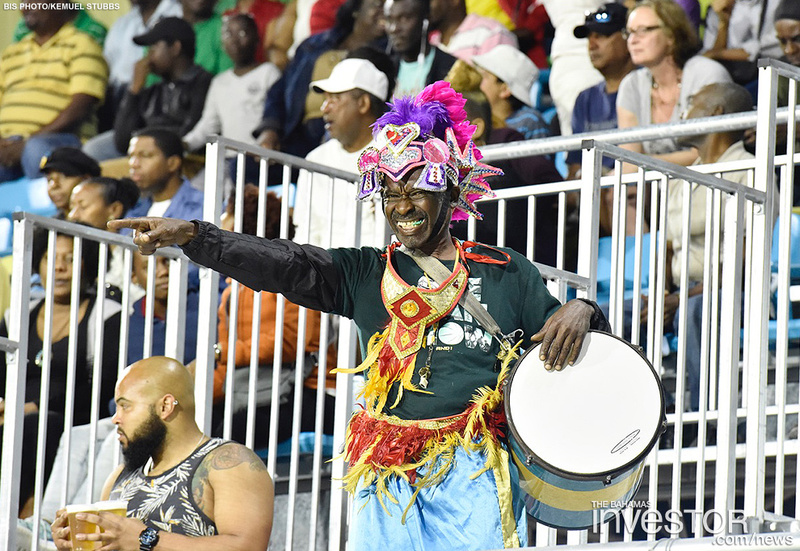 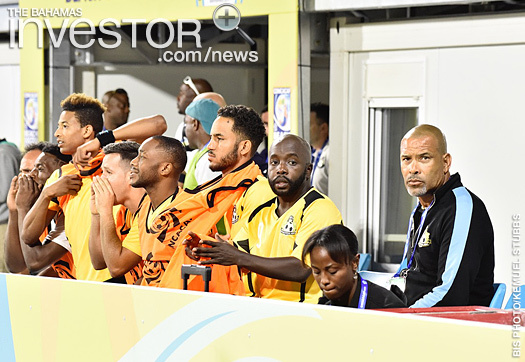 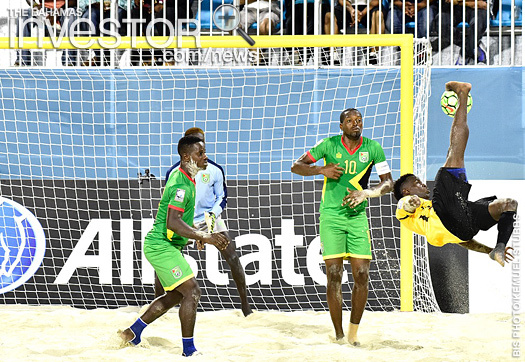 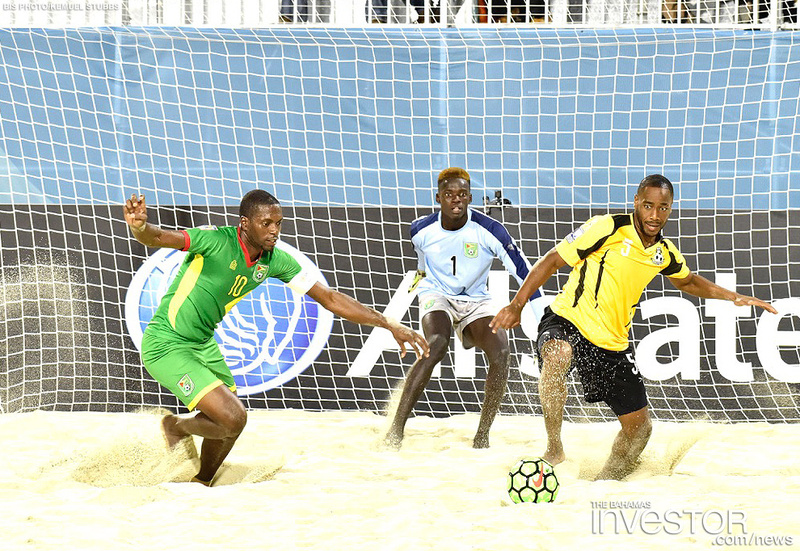 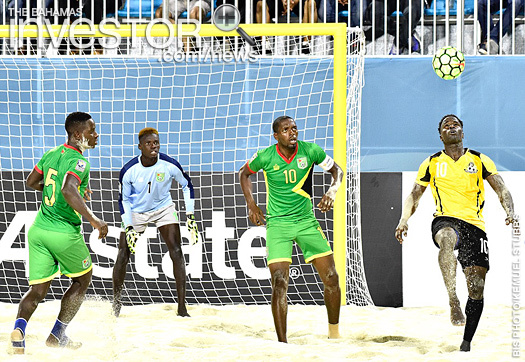 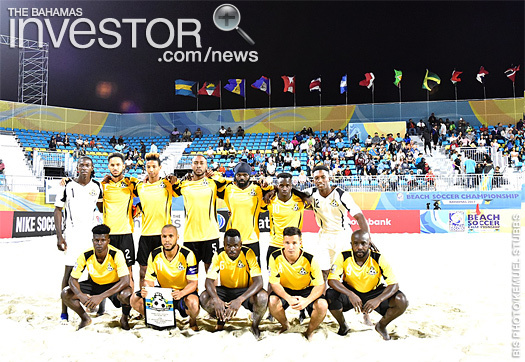 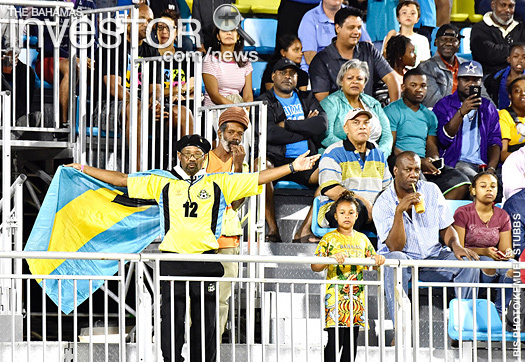 The CONCACAF Beach Soccer Championship Bahamas 2017 has been in full swing in Nassau this week. 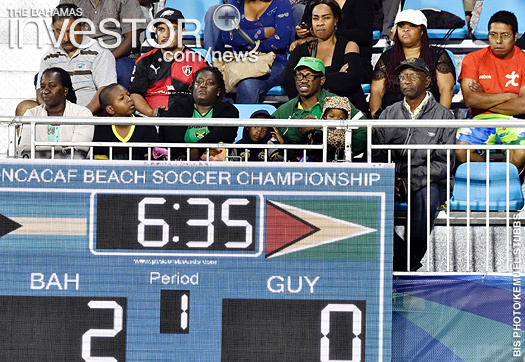 See photos of the tournament running February 20-26 here. 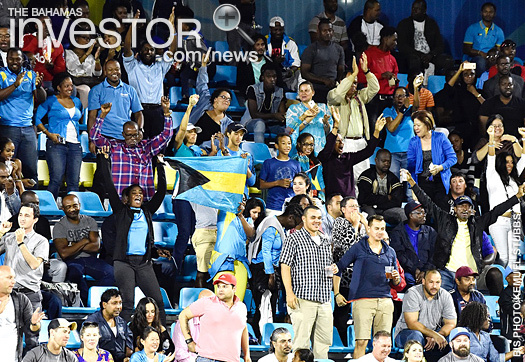 The Ministry of Financial Services has signed a Memorandum of Understanding with the Bahamas Chamber of Commerce and Employers Confederation on the cooperation in establishing of a trade information services desk and electronic portal. 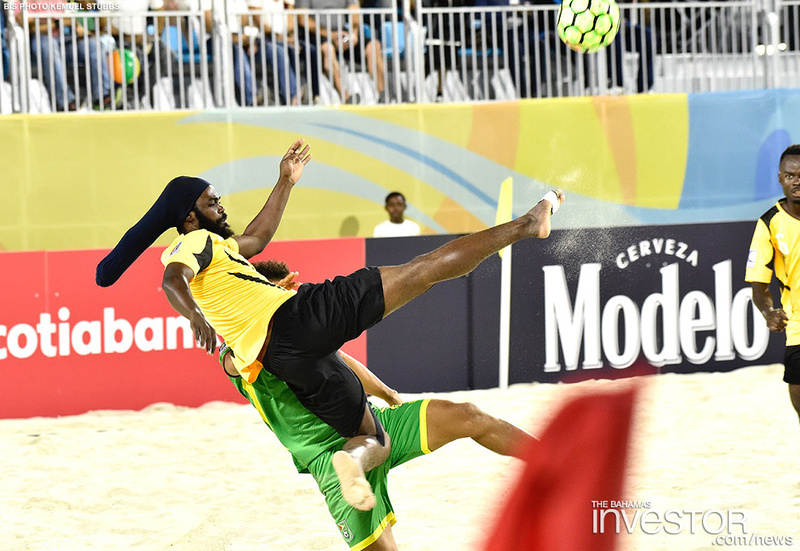 Global research and membership organisation The Internet Society has released its “Removing Barriers to Connectivity in the Caribbean” report, with recommendations on how to improve infrastructure and collaboration between countries. 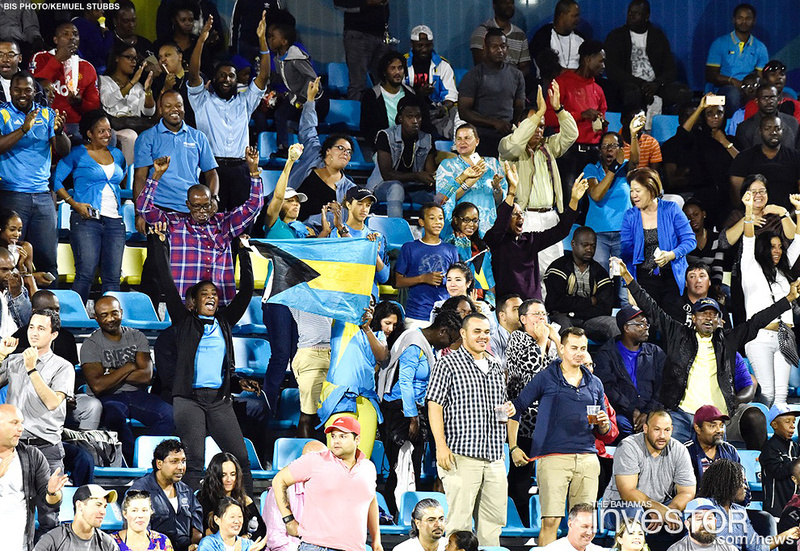 The report highlights the disparity of Internet use in the region, with 80 per cent of the population in The Bahamas connected, as opposed to only 12 per cent in places such as Haiti.